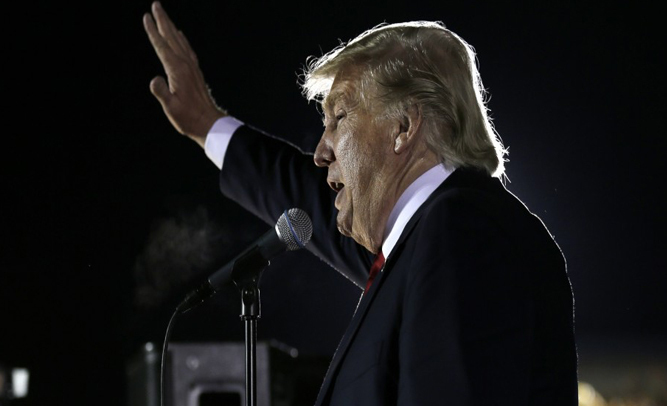 Donald Trump has reportedly made a switch of parties, but it’s something that most of his supporters say they didn’t see coming: the billionaire mogul has left the Republican party in favor of the New Nazi Party. Trump says that the Republicans seem to have “lost their way” over time, and too many Mexicans, illegals, and even African Americans are ruining the GOP. Trump’s supporters say that they really don’t care what party he runs under, because he “speaks his mind,” so idiots that appreciate his candor plan to continue their support.